In 1981, Chief Richard LaMunyon of the Wichita, Kansas Police Department created the Law Enforcement Torch Run® as a way to involve his officers in the community by running a torch relay for their local Special Olympics. The first Torch Run involved six officers and they raised no money. 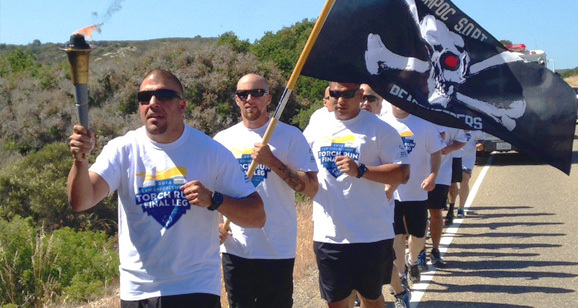 The Torch Run has grown to include more than 125 runs in 48 nations. 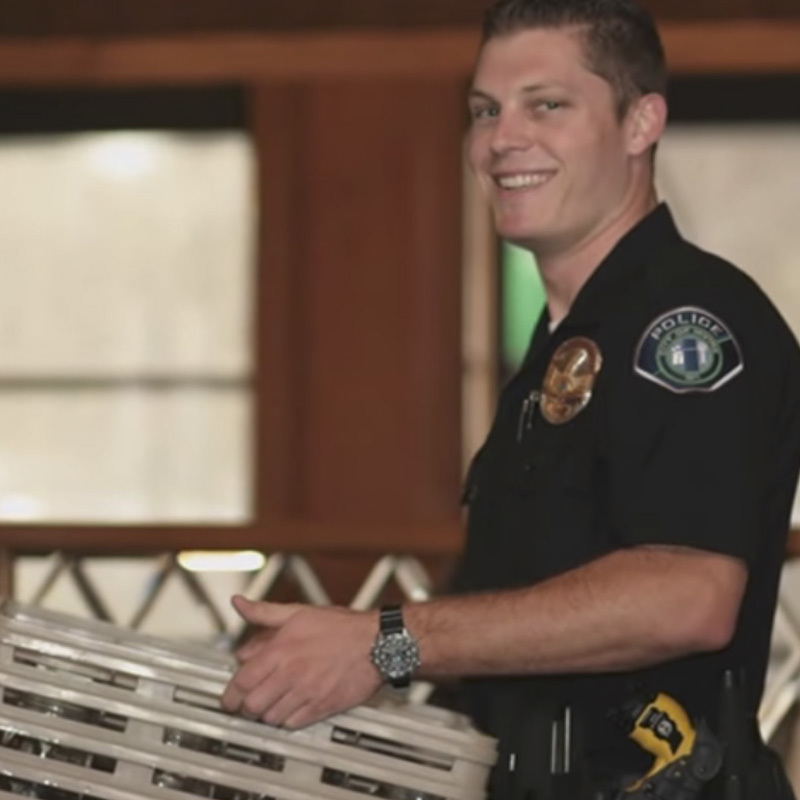 Since its inception 33 years ago, more than 100,000 law enforcement officers have raised $500 million for the Special Olympics movement worldwide. 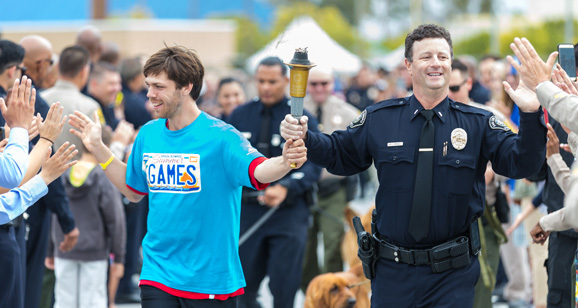 The 2016 Southern California Law Enforcement Torch Run involved more than 3,000 officers who proudly carried the Special Olympics Torch more than 1,500 miles and through more than 200 communities. The officers, representing law enforcement agencies throughout the state, collected donations for their participation and are sponsored by civic groups, local businesses and generous friends. The officers also raised more than $1.52 million in 2016 through various special fundraising events. 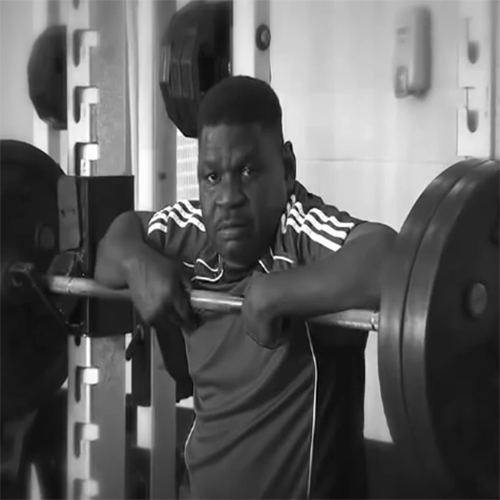 Officers volunteer their time to support their local athletes. All funds raised by law enforcement personnel go to Special Olympics.